I truly feel blessed living in the Olympia-Tumwater-Lacey area of Washington. The abundance of lakes, rivers and mountains provides so many opportunities for boating, hiking or skiing, and we’re just a short drive from Seattle and the Puget Sound. I moved to Olympia in 2003 but have lived in the general area my whole life. Olympia has a lively, connected community where events take place nearly every weekend, like the Procession of the Species, Lakefair and Sand in the City, an annual fund-raising event for the Hands on Children’s Museum. I actively volunteer in my community through the United Way, the Red Cross, the Purple Purse Foundation and Kiwanis. I also sponsor many of my children’s sports teams and activities. In my free time, I enjoy biking, running and speed walking. I’m also a voracious reader. I love kinds of fiction, but especially science fiction, murder mysteries and books that make me laugh, often by British authors. 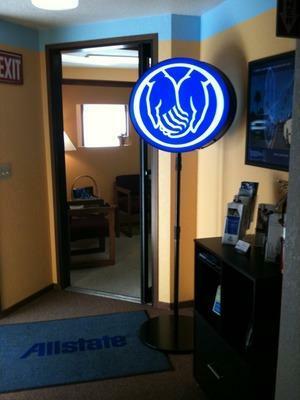 I began my career in the financial services industry and have been an Allstate agent since 2007. Becoming an agent really opened my eyes to the intricacies of insurance. 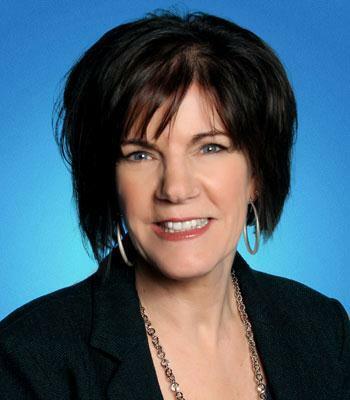 It's my job to educate customers as they make decisions that help make their futures a little more secure. 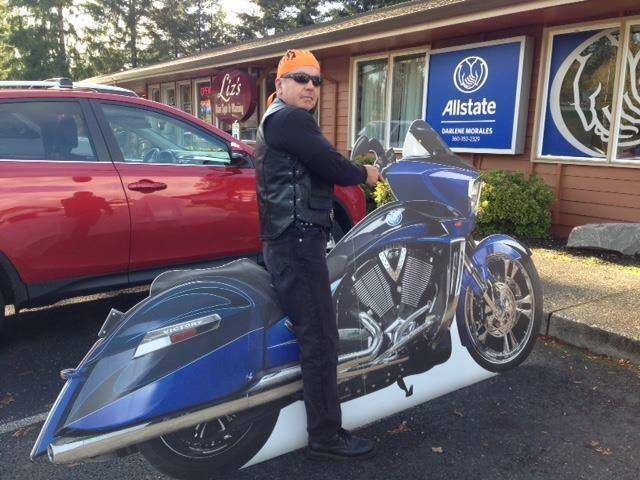 We are located in West Olympia. Take the Black Lake Blvd exit off Hwy 101. Head North toward Capital Mall. Go through the light at Cooper Point and at the top of the hill, our office is on the left, directly across the street from the Waves Car Wash. Proud to serve the areas of Washington. Call or email me today for a personalized insurance review. 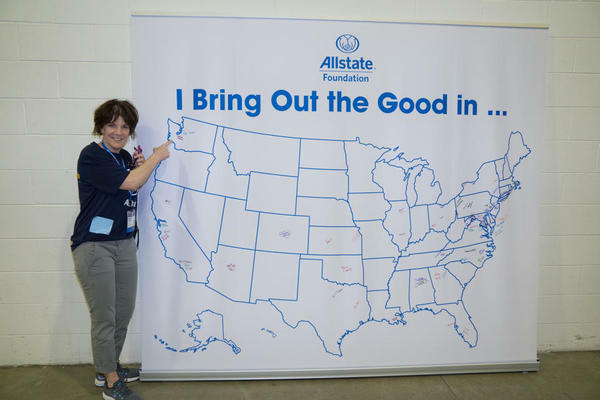 I recently volunteered with more than 100 Allstate agency owners from across the U.S. to provide summer learning resources for Chicago youth. Today, I’m glad to also make summer learning resources available to Washinton families thanks to The Allstate Foundation’s support of Smarter Summers. You can access free learning resources by clicking the link below. 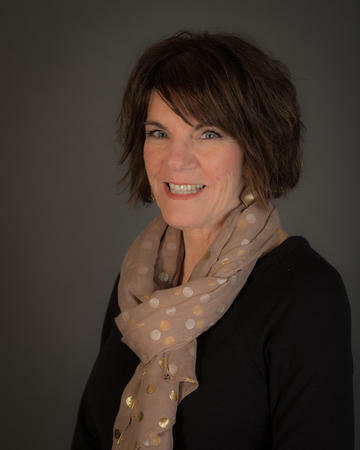 Darlene Morales is insurance licensed in the state(s) of California and Washington. 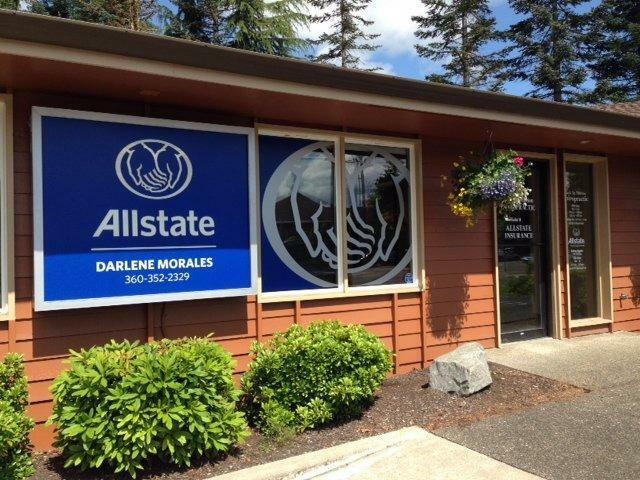 If you do not reside in the state(s) of California or Washington, please go to the Find an Agent section on allstate.com to search for another Allstate Agent or Personal Financial Representative.